We are a firm specialized in commodities investments for Trading Companies via local and international capital markets. Our investment strategies may include Private Equity, Convertible Debt and Securitization structures. What we can do for our client? Find Investments opportunities for our clients under the best conditions available in the market and guarantee a safe delivery of certified commodities and secure investment structures. What are the best available conditions? The best conditions are those that provide the best combination available in the market of interest rate, tenor, covenants and collateral requirements, and well structured suppliers with auditable track record. It may include off-balance sheet accounting and In-kind payments by suppliers. 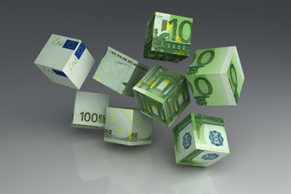 How we are able to access the best funding conditions available in the market for our clients?